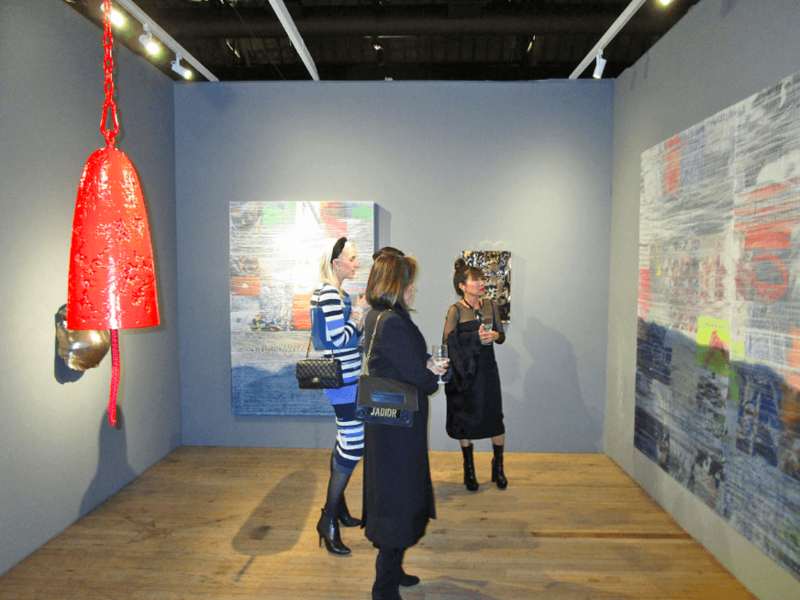 The fashion world has come together in Paris for the final leg of the fall 2019 collections, and the art world has converged in New York for the prestigious 2019 Art Show, an annual event that brings together the international art world and New York City philanthropists in support of the vital services Henry Street Settlement provides to New Yorkers each year. 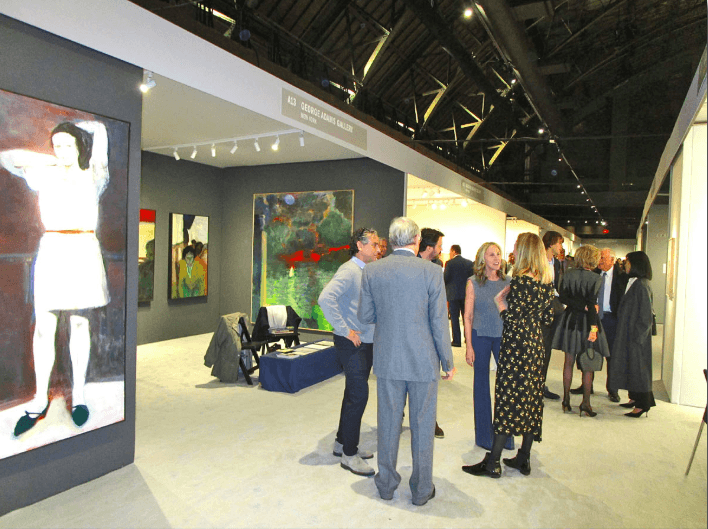 The Art Show is Henry Street’s single largest source of annual unrestricted funds and has raised over $31 million for the nonprofit since its inception. 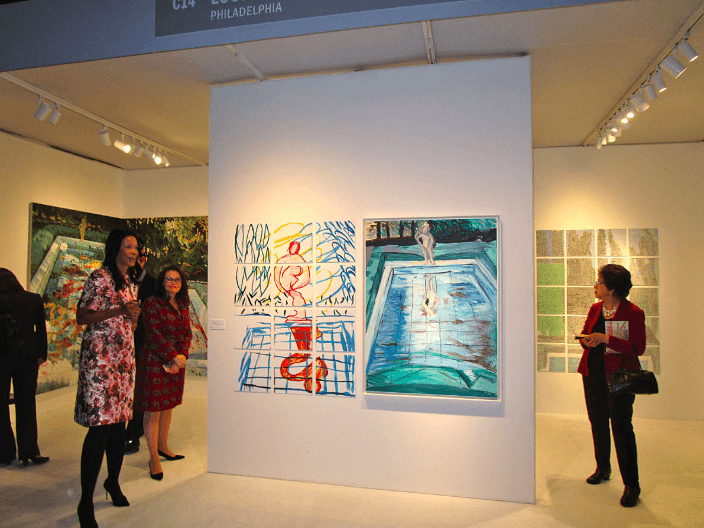 The nation’s longest-running fine art fair, which continues to set the standard of excellence with its museum quality exhibitions of Impressionist, Modern, and Contemporary works, opened with a Gala Preview to benefit Henry Street Settlement on Wednesday evening. 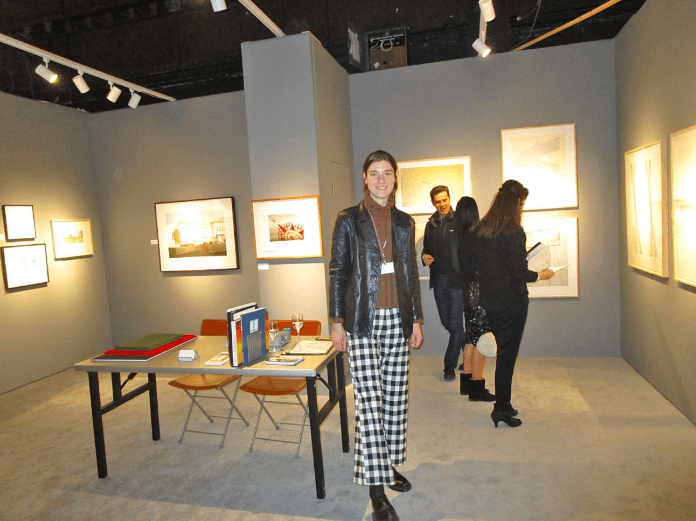 Now in its 31st year, The Art Show is organized by the Art Dealers Association of America (ADAA), and continues to afford collectors, art professionals, and the public an opportunity to engage in a variety of carefully curated exhibitions representing a selection of works from 72 of the nation’s leading art dealers, dating from the 19th century through today. 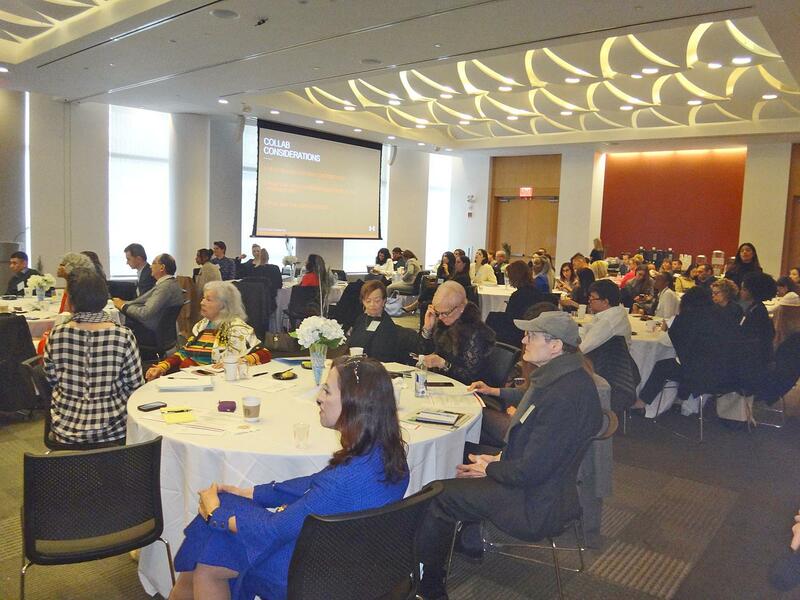 Event Co-Chairs were Mitzi and Warren Eisenberg, Janine and J. Tomilson Hill, Donald Marron, Louise and Leonard Riggio, Pilar Crespi Robert and Stephen Robert, Scott and Kaki Swid, Katherine Farley and Jerry Speyer, Anita and Byron Wien. 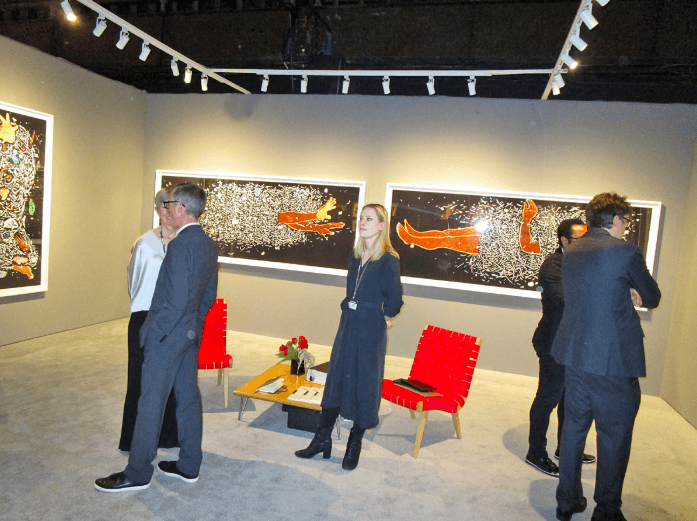 Nearly 2000 people attended, including art work stalwarts Agnes Gund, Kim Heirston, Thelma Golden, Leonard and Judy Lauder, Lizzie and Jonathan Tisch, Barbara and Donald Tober, Hilary Geary and Wilbur Ross, and Polina Proshkina. Approximately $1 million was raised but because general admission to the fair also goes to the Henry Street Settlement, this number will have grown by the end of the week. 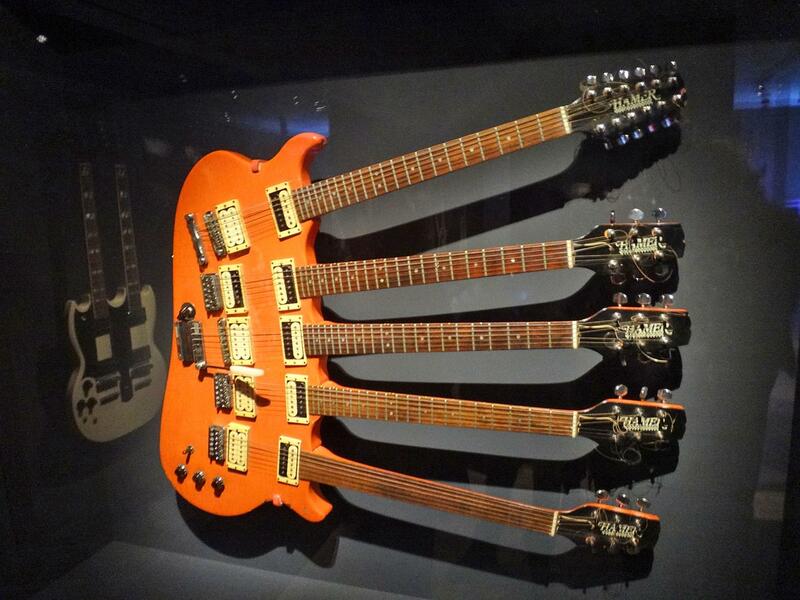 The show runs through Sunday, March 3th. 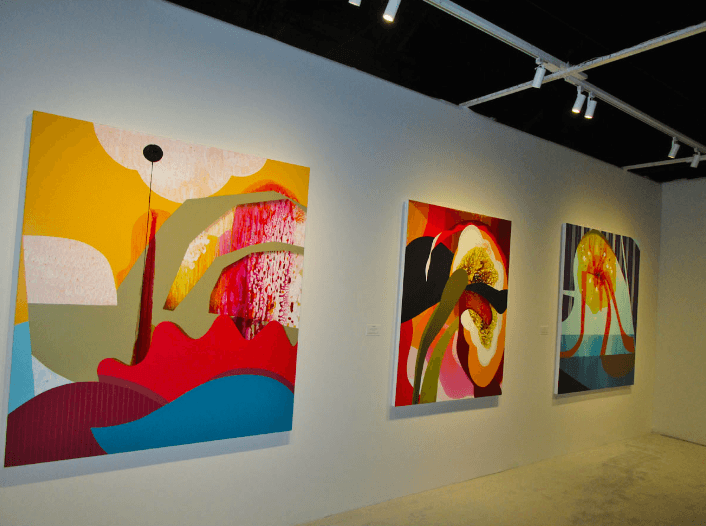 Of the 72 exhibitors, there were a handful of first-timers (including Kayne Griffin Corcoran from Los Angeles) and one that’s returning to the fair for the first time in more than 20 years: the Castelli Gallery. 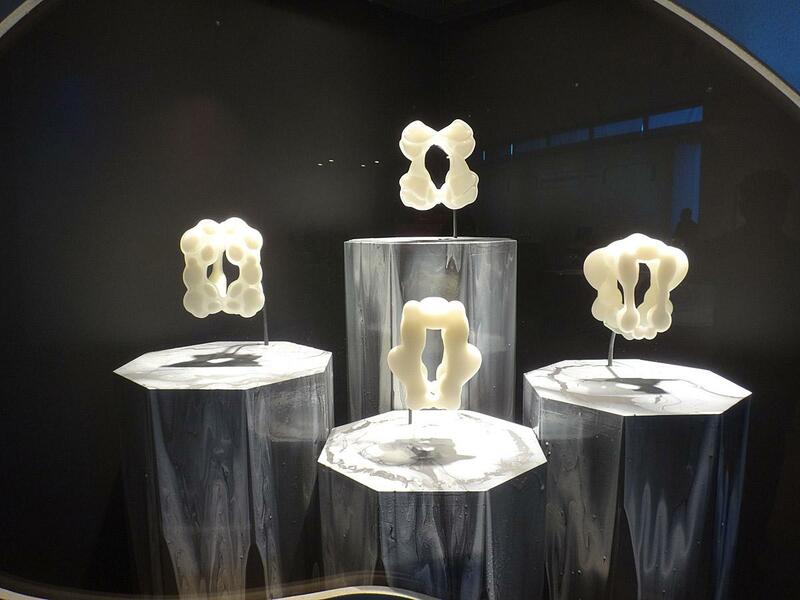 This year, six galleries — P.P.O.W. 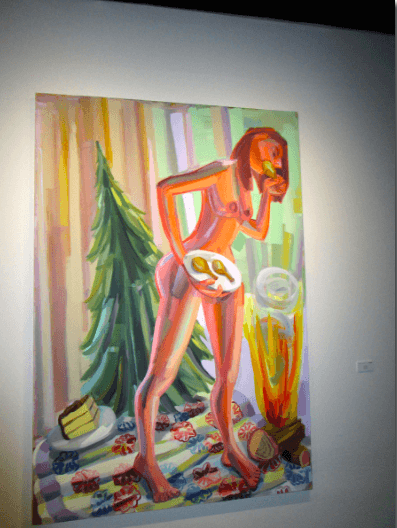 (featuring Judith Linhares’ large scaled paintings and Annabeth Rosen’s enormous ceramic sculptures) and Anglim Gilbert Gallery; Salon 94and Jessica Silverman Gallery; and Fraenkel Gallery and David Zwirner—have opted to join forces for dual presentations . 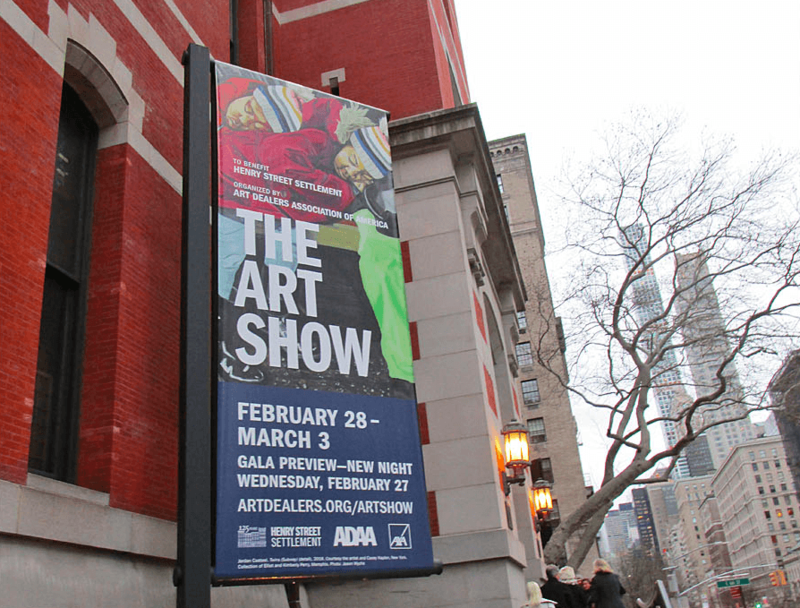 As a special bonus, the ADAA is launching an inaugural Upper East Side Gallery Walk to take place in conjunction with the Art Show. 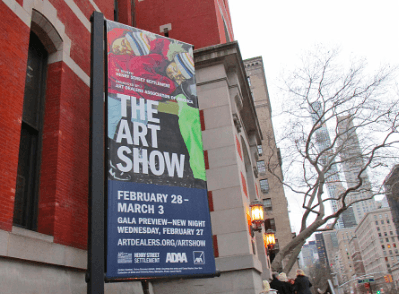 Expect to see an uptick in foot traffic around the more than 25 member galleries lining the blocks between Fifth and Park Avenues. 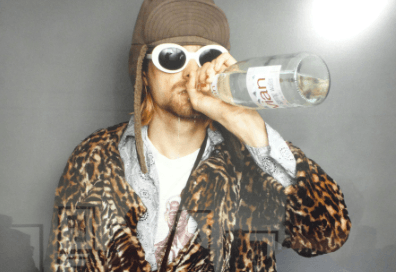 As an art history major, I have always gravitated to art as much as I have to fashion. Of course, fashion and art are inextricably linked, and sometimes, fashion even rises to the level of art (though not very often). Regardless, some of last night’s attendee’s sartorial choices echoed, or seemed to have been inspired by the art on display. 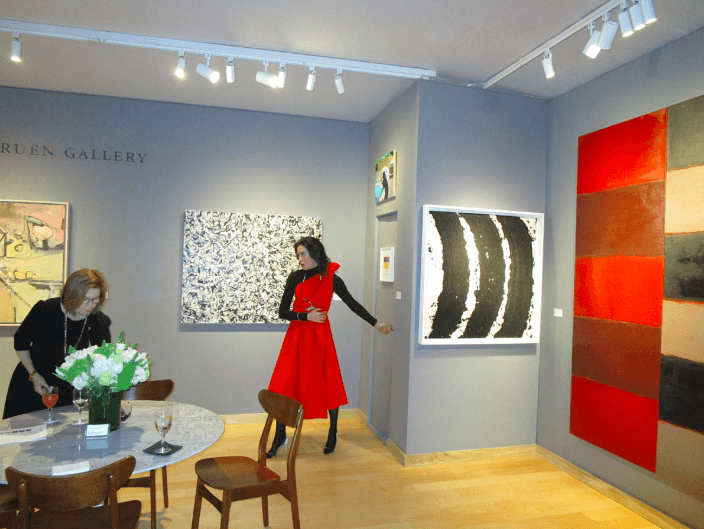 One particular standout was the gallerist at Berggreun Gallery whose inventively layered one shouldered red dress (over a black turtleneck and black tights) looked especially great against the bold artwork by Richard Serra and Diebenkorn on the walls. 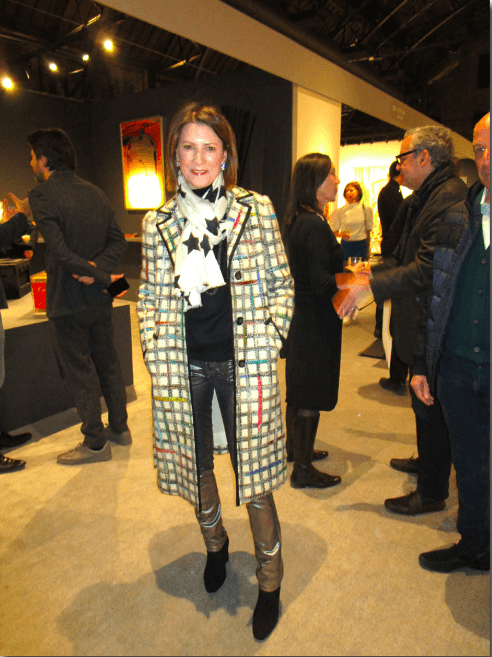 Another standout was Lizzie Tisch who wore a plaid Libertine coat subtly embellished with sequins, bronzed leather pants, ankle boots, and a graphic star emblazoned scarf. The look was hip, cool, and of the moment. There were several other women in sequins as well including Helen Shifter in a simple charcoal gray sequined knee length skirt offhandedly paired with a black short sleeved t and flat ankle boots in suede. It was chic and underdone. 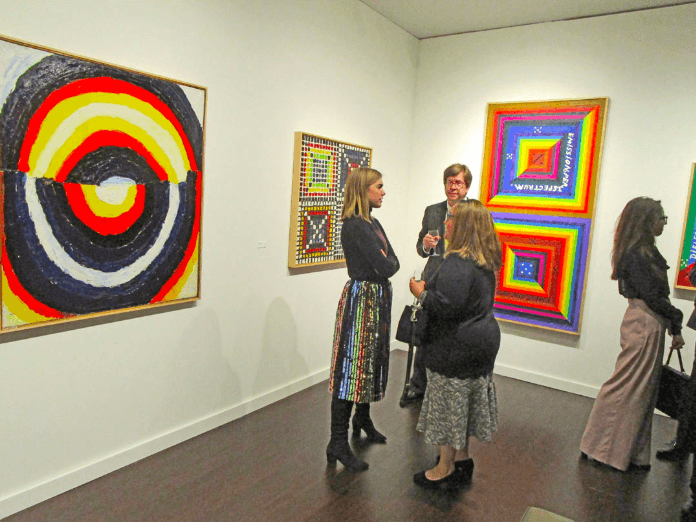 The colors of the vertically striped sequined skirt worn by the gallerist at Pace Gallery was very much in keeping with the striking artwork of the late artist Alfred Jensen with its bold combination of forms, colors, signs and numbers. A striped form fitting knitted dress worn by one guest, provided the perfect linear complement to the abstract artwork on the walls. One young gallerist nailed the grunge look with her bold black and white checked wide trousers, black leather jacket, and flat Doc Martens. 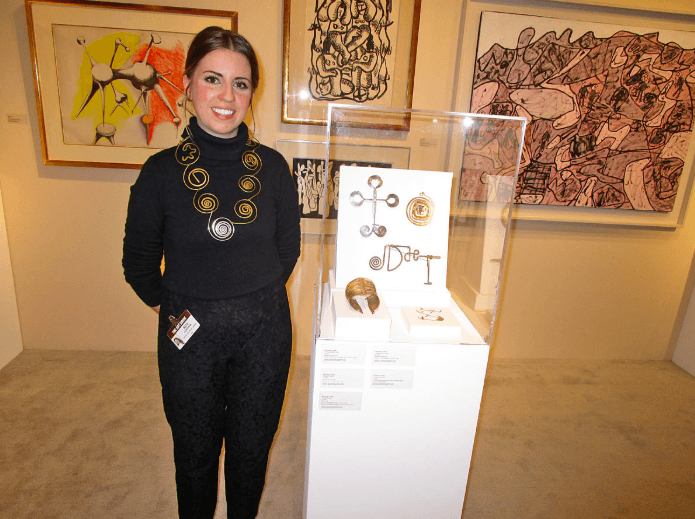 Alix Hornyan of James Goodman Gallery, wore an iconic sculptural necklace by Alexander Calder. Several of Calder’s pieces (brooch, bracelet, necklace) are also for sale along with paintings by modern and contemporary masters. 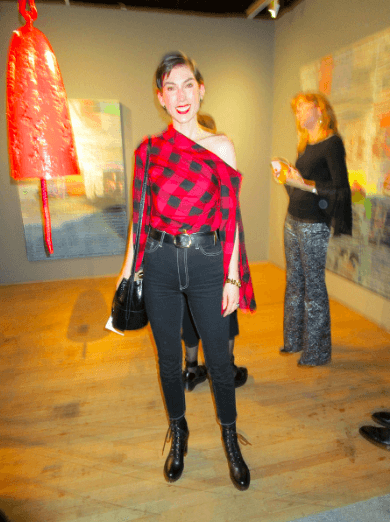 Fashion writer Erin Hazelton could not have looked more of the moment with her black and red buffalo plaid asymmetrical top by Hellessy, jeans by Khaite, Alaia bag and high heeled lace up combat boots. Polina Proshkina wore a minimal long draped dress in ivory with extended shoulders and high neck, and accessorized with black patent leather heeled boots and red lipstick. 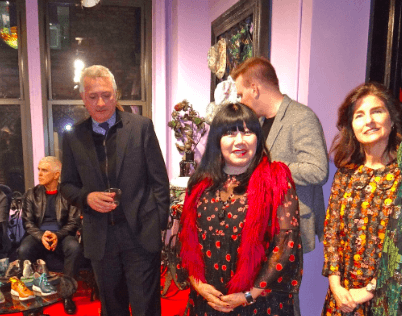 Of course, black is always fail proof and it is the perfect non color to wear if you prefer to fade in the background and simply let the art, and the red chair do the talking; at it did at Susan Inglett Gallery.